If your reading this, you most likely take photos with your iPhone. You may even share your photos with friends on Instagram. Are you a auto racing fan? 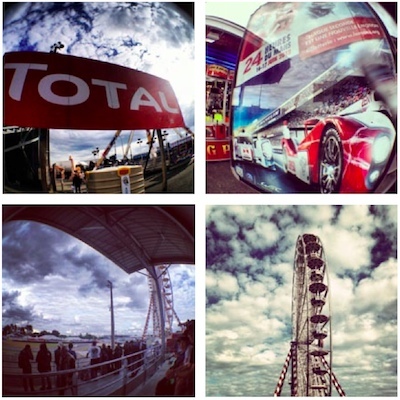 Know about the 24 hours of Le Mans? Over 24 hours, a lot can happen on and off the race track. Especially in the case of this particular race since there is a wide variety of cars from the top automotive brands around the world. Names you know like Audi, Peugeot, Nissan, Porsche, Mazda and Ferrari. Each trying to solve the problem of being in the lead at the end of the 24 hours. There are many unique things to see everywhere. 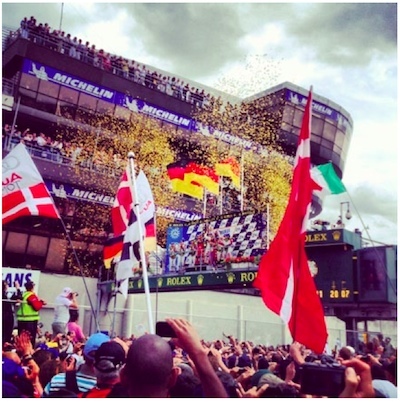 Like many major events, capturing the atmosphere in photographs to share can be difficult.